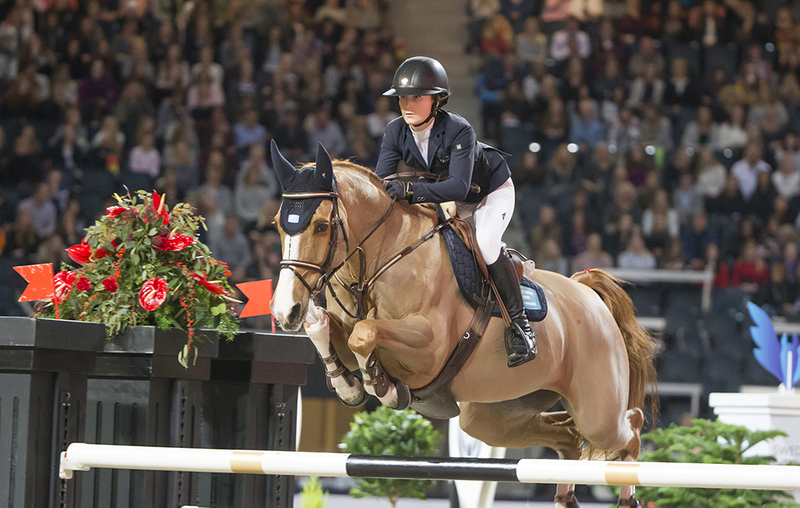 The Swedish riders Peder Fredricson and Irma Karlsson are the winners after the first day of international jumping, CSI4*, during Sweden International Horse Show in Stockholm. Peder Fredricson and H&M Zaloubet won the 140-class Welcome Stakes by Mediatec, beating John Whitaker, Great Britain, and Argento with just 0,1 second. To the delight of the home crowd, Irma Karlsson and Balahe kept the Swedish flag flying when finishing as number one in the 145-class during Friday evening. This was also the qualification for Sunday night Sweden Masters. Qualified are: Irma Karlsson (SWE), Marlon Modolo Zanotelli (BRA), Peder Fredricson (SWE), Henrik von Eckermann (SWE), Jur Vrieling (NED) and Robin Ingvarsson (SWE).